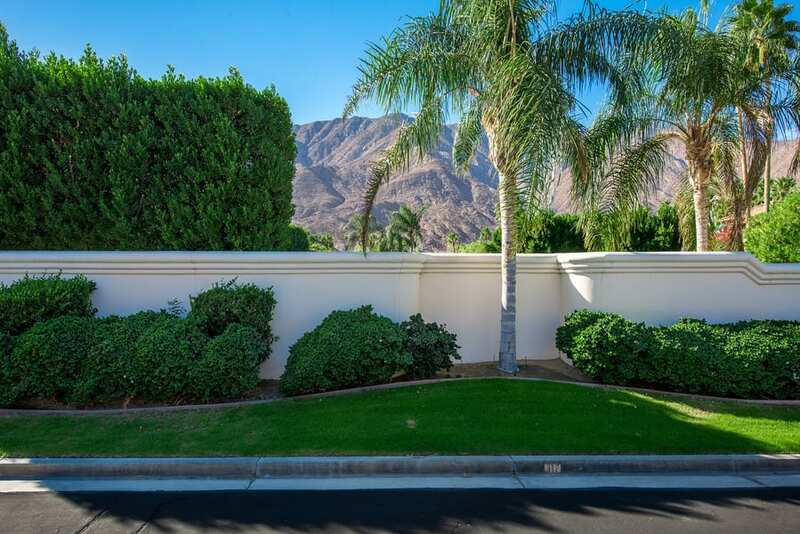 Beautiful vacant lot located in the 24 hour guard gated community of Belle Monte in South Palm Springs. 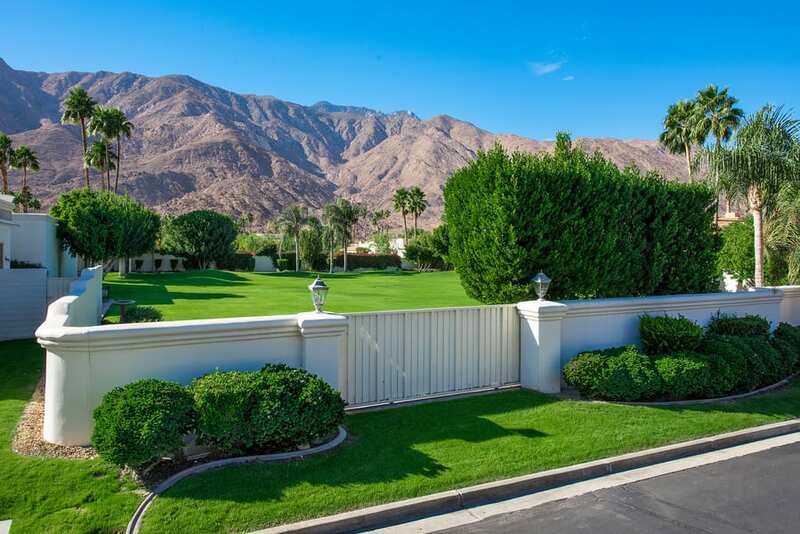 Lot is walled and gated. Excellent mountain views. Community tennis courts and Clubhouse.